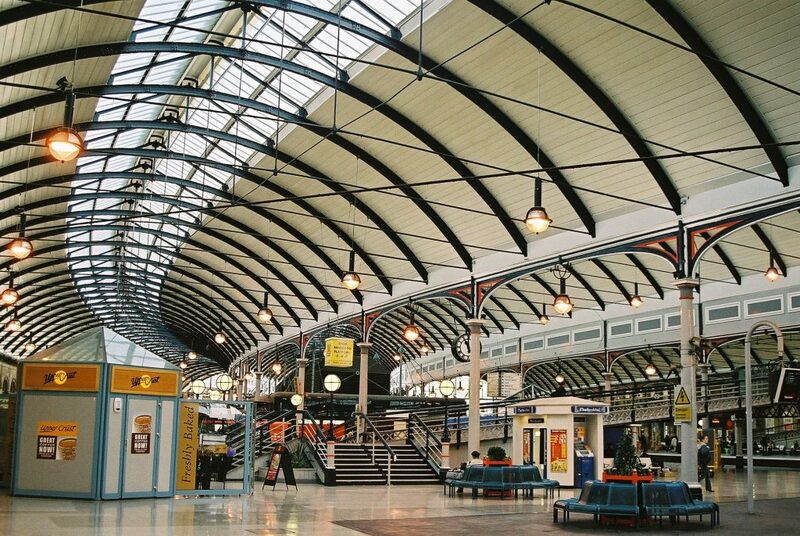 Hull-based Spencer Group has delivered a number of innovative projects in the North East, including the refurbishment of Newcastle Station’s iconic Grade 1 listed roof. The company has now teamed up with Hitachi to bid for a contract to build and maintain trains for Tyne and Wear Metro. Two northern engineering powerhouses have formed a partnership to bid for a £500 million contract to build new trains and a depot for the Tyne and Wear Metro. From 2022, the existing metro fleet will be replaced with brand new high technology trains and maintained at a newly-constructed site at Gosforth, Newcastle. Hitachi and Spencer Group will harness their footprint in the North for the bid. Hitachi has invested over £100 million in its train factory in Newton Aycliffe supporting thousands of jobs in the North East. As well as creating over 700 permanent jobs at the factory, Hitachi uses a British supply chain for train parts. The train builder has spent over £628 million with UK suppliers, with 70% of parts fitted sourced from within 40 miles of the factory. Engineering specialist Spencer Group employs 300 people in the North, including at its headquarters in Hull. The two firms have teamed up previously, when Spencer Group successfully upgraded existing East Coast main line rail depots ready for Hitachi’s new intercity trains. Hitachi is building the pioneering new intercity trains which will soon connect Newcastle to London, Scotland, Manchester and Liverpool. Spencer Group has delivered over £85 million of projects within the North East, which has included extensive work at Heaton Depot in Newcastle to upgrade the facility for the arrival of Hitachi’s new intercity trains as part of the Intercity Express Programme, as well as an industry-leading biomass handling facility at the Port of Tyne, which created over 200 construction jobs for the region and employed two apprentices and five NEETs (Not in Employment, Education or Training). 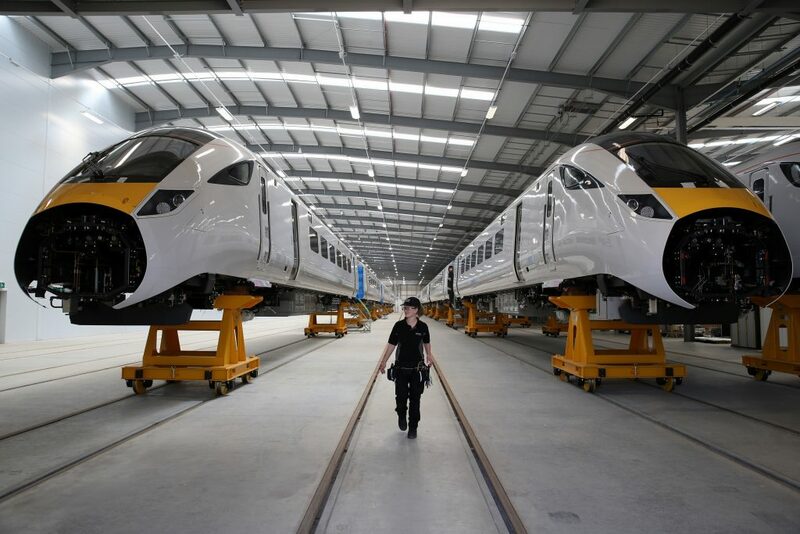 Hitachi builds trains at its County Durham factory using suppliers from the North East and across the UK. Be the first to comment on "Northern engineering firms Hitachi and Spencer Group team up for Tyne and Wear Metro bid"